This album was recorded by Count Basie And His Orchestra in 1966. It was produced by Teddy Reig and Peter Spargo and was released on the Verve label in 1966. The album is a tribute album to The Beatles and contains versions of eleven songs written by John Lennon and Paul McCartney. The album also includes a version of Kansas City. 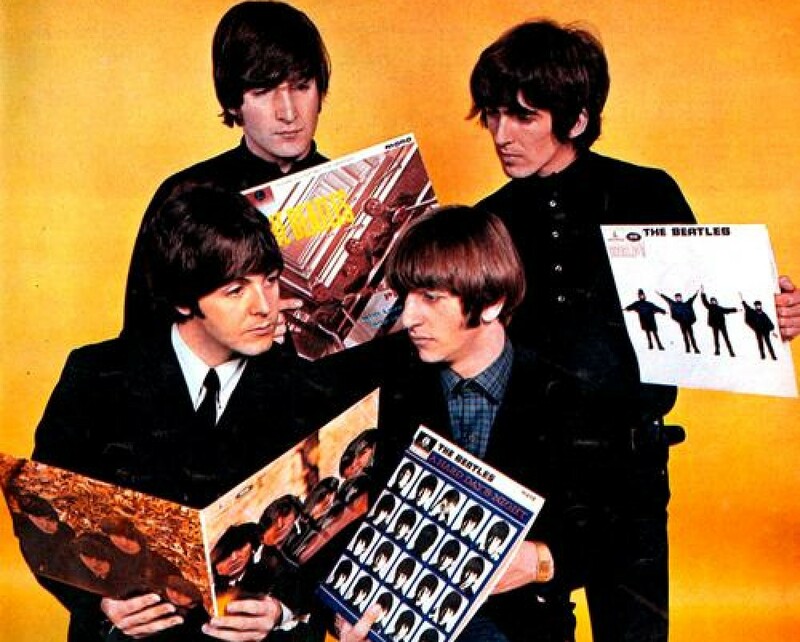 The album contains twelve tracks in total including Help!, A Hard Day’s Night, and She Loves You. 5) Do You Want To Know A Secret? This entry was posted in Beatles and tagged Basie's Beatle Bag, Count Basie, The Beatles by dannyfriar. Bookmark the permalink.